A.R. Gurney's Love Letters was first performed in 1988 in New Haven, Connecticut with Joanna Gleason and John Rubinstein. 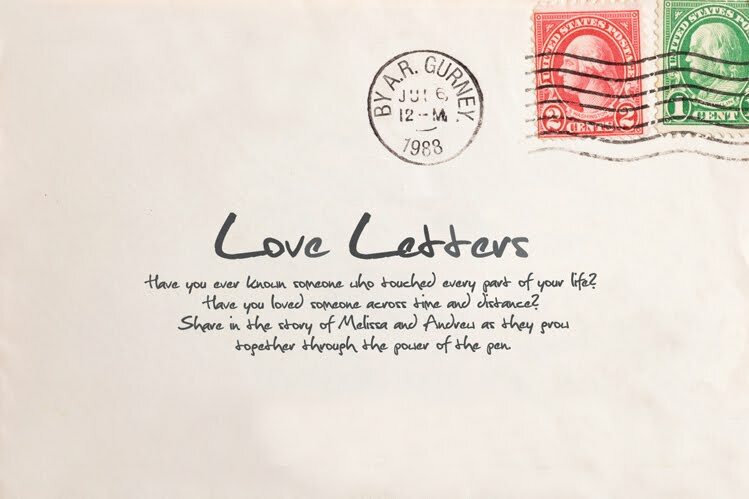 The play centers around two characters—Andrew Makepeace Ladd III and Melissa Gardner—who express their hopes, dreams, ambitions, and disappointments through 50 years of letters written to one another. On stage, the actors sit side-by-side and read the letters. 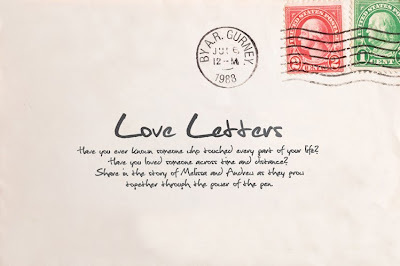 As Valentine's Day approaches numerous community theaters will showcase Gurney's epistolary account that takes the two characters from second grade, through the trauma of adulthood, marriage, divorce, and middle age. Many famous couples, including Colleen Dewhurst + Jason Robards, and Sarah Jessica Parker + Matthew Broderick, have performed the two-person play. But, it's the letters that have endured for so many years!